Dogwood (Cornus florida) in bloom in Huntsville State Park on Chinquapin Trail. Texas, April 3, 2010. Kornoelje (Cornus florida) in blom in Huntsville State Park op Chinquapin Trail. Texas, April 3, 2010. Dogwood (florida Cornus) në lulëzim në Huntsville State Park në Chinquapin Trail. Texas, 3 prill, 2010. القرانيا (قرانيا فلوريدا) في ازهر في هانتسفيل الدولة بارك على درب الشاهبلوط. تكساس ، 3 أبريل 2010. Dogwood (Cornus Ֆլորիդա) մեջ ծաղկում է Huntsville պետական զբոսայգու մասին Chinquapin փորձնական. Տեխաս, 3 ապրիլի, 2010 թ.
Chinquapin Trail üzrə Dövlət Huntsville Park çiçeklenme ildə dogwood (Cornus Florida). Texas, 3 aprel, 2010. Zuhandor (Cornus Florida) Huntsville Estatuko Chinquapin Trail on Parke loratzen da. Texas, apirilak 3, 2010. Догвуд (Cornus Фларыда) у колеру ў Хантсвилле Парк штата на Чинкапин Trail. Тэхас, 3 красавіка 2010 года. 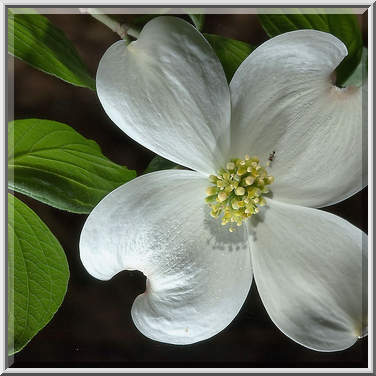 Huntsville রাজ্য উদ্যান পুষ্প Chinquapin লেজ উপর মধ্যে Dogwood (Cornus ফ্লোরিডা). টেক্সাস, এপ্রিল 3, 2010. Дрян (Cornus Флорида) в разцвет в Хънтсвил членка парк на Chinquapin пътека. Тексас, 3 април, 2010. Cornejo (Cornus florida) en flor a Huntsville State Park a Chinquapin Trail. Texas, 3 d'abril de 2010. Sviba (Cornus florida) u cvatu u Huntsville State Park na Chinquapin Trail. Texas, 3. travnja 2010. Dřín (Cornus florida), v plném květu v Huntsville národním parku na Chinquapin Trail. Texas, 3. dubna 2010. Kornel (Cornus florida) i blomstrer i Huntsville State Park på Chinquapin Trail. Texas, April 3, 2010. Kornoelje (Cornus florida) in bloei in Huntsville State Park op Chinquapin Trail. Texas, 3 april 2010. Dogwood (Cornus florida) õitega Huntsville State Park on Chinquapin Trail. Texas, 3. aprill 2010. 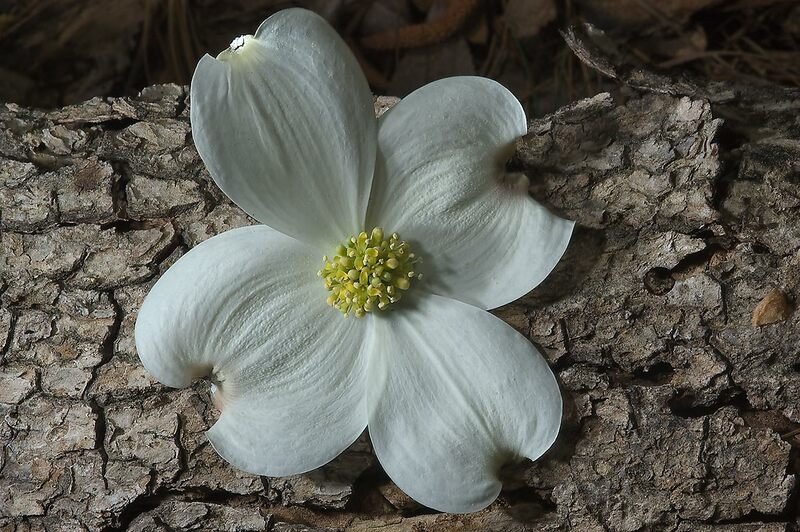 Halaman ng dogwud (Cornus Florida) sa bloom sa Huntsville Estado Park sa Chinquapin Trail. Texas, Abril 3, 2010. Dogwood (Cornus florida) kukassa Huntsville State Park Chinquapin Trail. Texas, 3. huhtikuuta 2010. Cornouiller (Cornus florida) en fleur à Huntsville State Park sur Chinquapin Trail. Texas, le 3 avril 2010. Dogwood (Cornus Florida) en flor no Parque Estadual de Huntsville Chinquapin Trailer. Texas, 03 de abril de 2010. Dogwood (Cornus Florida) in Bloom დიუმი Huntsville სახელმწიფო პარკში Chinquapin Trail. ტეხასი, 3 აპრილი, 2010. Hartriegel (Cornus florida) in voller Blüte in Huntsville State Park auf Chinquapin Trail. Texas, 3. April 2010. Chinquapin ટ્રાયલ પર Huntsville રહે છે પાર્ક મોર માં Dogwood (Cornus ફ્લોરિડા). ટેક્સાસ, 3 એપ્રિલ, 2010. 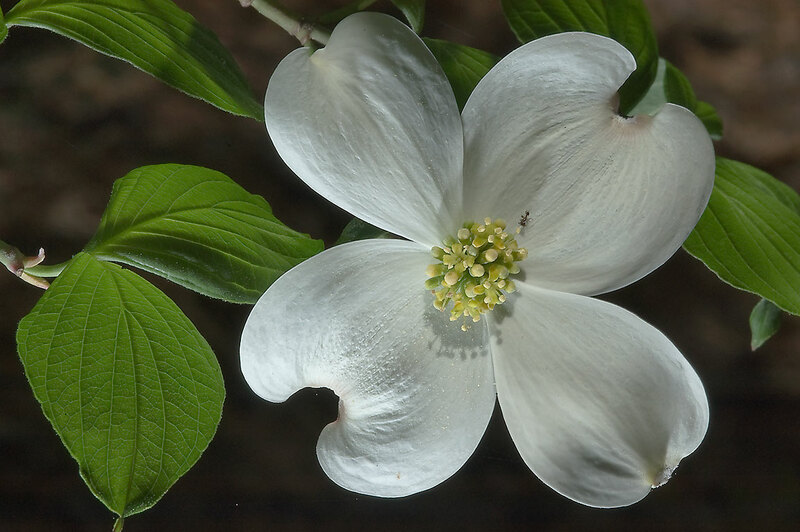 Κρανιά (Cornus florida), στην άνθιση στο Huntsville State Park στο είδος μικράς καστανιάς Trail. Τέξας, 3 Απριλίου 2010. Dogwoud (Cornus Florida) nan fleri nan Huntsville Park Eta sou Chinquapin Trail. Texas, 3 avril, 2010. 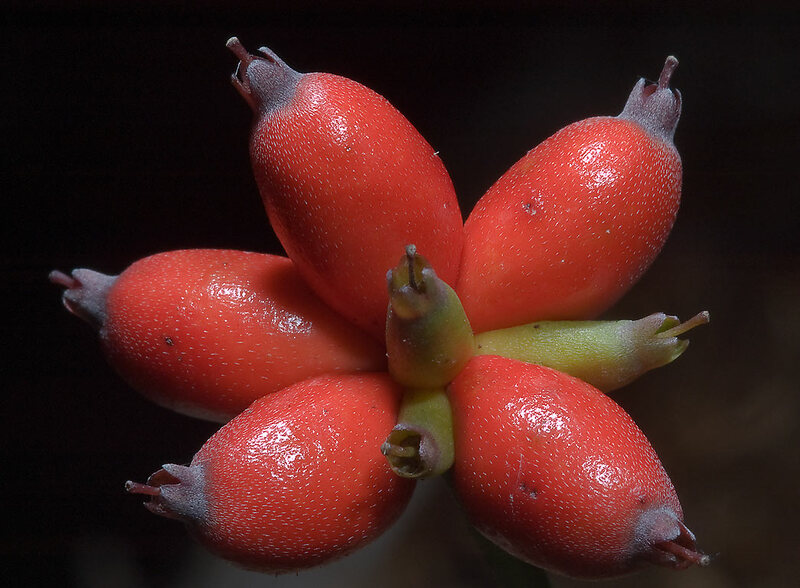 קרנית (פלורידה Cornus) בפריחה בהאנטסוויל מדינת פארק ב Chinquapin שביל. טקסס, 3 באפריל, 2010. Chinquapin ट्रेल पर Huntsville राज्य पार्क में खिलने में Dogwood (Cornus फ्लोरिडा). टेक्सास, 3 अप्रैल, 2010. Dogwood (Cornus florida) nyílnak Huntsville State Parkban a Chinquapin Trail. Texas, április 3, 2010. Dogwood (Cornus Florida) í blóma í Huntsville State Park Chinquapin Trail. Texas, 3 apríl 2010. Dogwood (Cornus florida) di mekar di Huntsville State Park pada Chinquapin Trail. Texas, 3 April 2010. Dogwood (Cornus Florida) faoi bhláth sa Stát Huntsville Park ar Chinquapin Trail. Texas, 3 Aibreán, 2010. Corniolo (Cornus Florida) in fiore a Huntsville State Park su Chinquapin Trail. Texas, 3 aprile 2010. 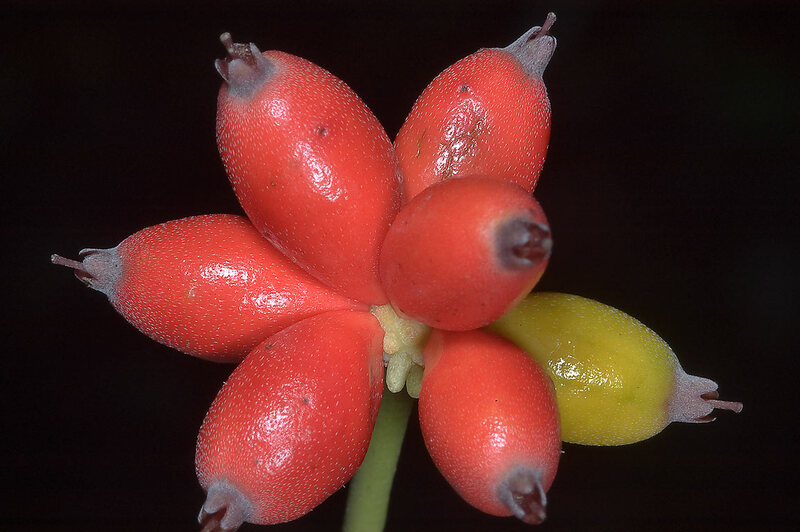 Chinquapin ಟ್ರಯಲ್ ಮೇಲೆ Huntsville ರಾಜ್ಯ ಪಾರ್ಕ್ ಅರಳುತ್ತವೆ ರಲ್ಲಿ Dogwood (Cornus ಫ್ಲೋರಿಡಾ). ಟೆಕ್ಸಾಸ್, ಏಪ್ರಿಲ್ 3, 2010. 밤나무 트레 일에 헌츠빌 주립 공원에 피어 층층 나무 (Cornus 플로리다). 텍사스, 2010년 4월 3일. Dogwood (Cornus) in Huntsville State florent in Park Trail Chinquapin. Texas, April III, MMX. Kizils (Cornus florida), kas zied Huntsville valsts Park Chinquapin Trail. Texas, Aprīlis 3, 2010. Sedula (Cornus florida) rozkwitnie į Huntsville State Park apie Chinquapin takas. Teksasas, balandžio 3, 2010. Дрен (Cornus Флорида) во цут во Хантсвил членка парк на Chinquapin Трага. Тексас, 3 април 2010 година. 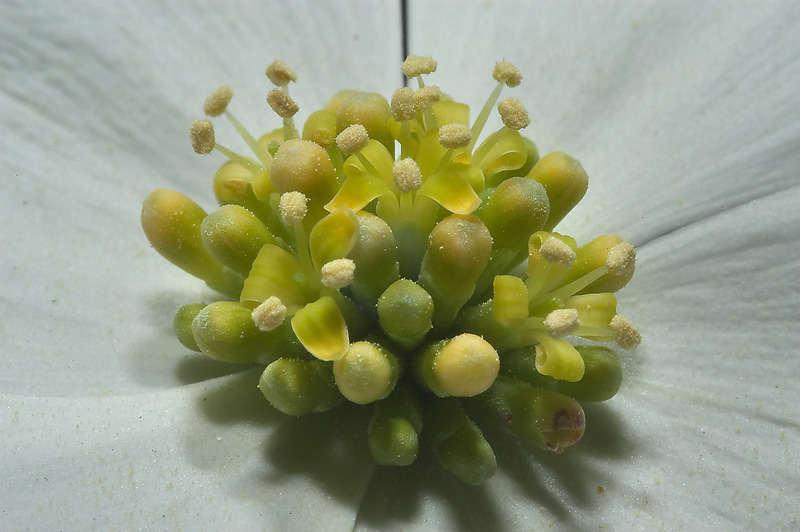 Dogwood (florida Cornus) bloom fl Huntsville Istat Park fuq Chinquapin Trail. Texas, April 3, 2010. Dogwood (Cornus florida) i blomst i Huntsville State Park på Chinquapin Trail. Texas 3. april 2010. زغال اخته (Cornus فلوریدا) در شکوفه در هانتسویل ایالت پارک Chinquapin بلیزرز. تگزاس 3 آوریل ، 2010. Dereń (Cornus florida) w Huntsville w rozkwicie State Park w chinquapin Trail. Texas, 3 kwietnia 2010 roku. Dogwood (Cornus florida) em flor no Parque Estadual de Huntsville Chinquapin Trail. Texas, 03 de abril de 2010. Dogwood (Cornus Florida), în floare în Huntsville State Park pe Chinquapin Trail. Texas, 03 aprilie 2010. Догвуд (Cornus Флорида) в цвету в Хантсвилле Парк штата на Чинкапин Trail. Техас, 3 апреля 2010 года. Свима (Цорнус Флорида) у цвету у Хантсвил Стате Парк на Цхинкуапин стаза. Тексас, 3. априла 2010. Drieň (Cornus florida), v plnom kvete v Huntsville národnom parku na Chinquapin Trail. Texas, 3. apríla 2010. Dren (Cornus florida) v cvet v Huntsville State Park na Chinquapin Trail. Texas, 3. april 2010. Cornejo (Cornus florida) en flor en Huntsville State Park en Chinquapin Trail. Texas, 3 de abril de 2010. Dogwood (Cornus Florida) katika Bloom katika Huntsville State Park juu Chinquapin Trail. Texas, 3 Aprili 2010. Dogwood (Cornus Florida) i blom i Huntsville State Park på Chinquapin Trail. Texas den 3 april 2010. 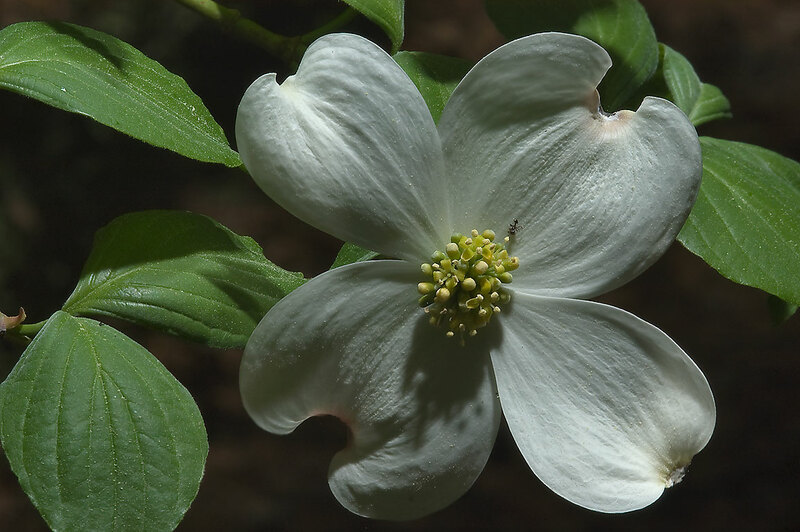 Chinquapin ட்ரையலில் Huntsville மாநிலம் பூங்காவில் பூத்து Dogwood (Cornus புளோரிடா). டெக்சாஸ், ஏப்ரல் 3, 2010. Chinquapin ట్రైల్ న Huntsville రాష్ట్రం పార్క్ లో వికసించిన డాగ్ వుడ్ (Cornus ఫ్లోరిడా). టెక్సాస్, ఏప్రిల్ 3, 2010. Chinquapin Trail üzerinde Avcılar Devlet Parkı'nda çiçek Dogwood (Cornus florida). Texas, 3 Nisan 2010. Догвуд (Cornus Флорида) цвітіння у Хантсвіллі Парк штату на Чінкапін Trail. Техас, 3 квітня 2010 року. 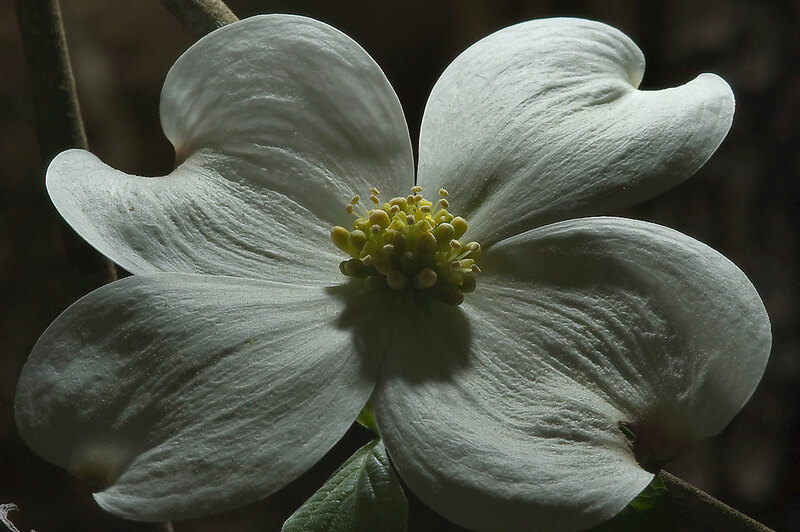 Chinquapin پگڈنڈی پر Huntsville ریاست پارک میں رونق میں Dogwood (Cornus فلوریڈا). ٹیکساس ، 3 اپریل ، 2010. Dogwood (Cornus florida) nở rộ ở Huntsville State Park vào Chinquapin Trail. Texas, 03 Tháng Tư năm 2010. Cwyrwialen (Cornus Florida) yn eu blodau ym Mharc y Wladwriaeth Huntsville ar Chinquapin Llwybr. Texas, Ebrill 3, 2010. דאָגוואָאָד (קאָרנוס פלאַרידאַ) אין בליען אין הונצוויללע שטאט פארק אויף טשינקוואַפּין טרייל. טעקסאַס, 3 אפריל 2010.